Tate Britain will present a comprehensive retrospective of the legendary British photographer Don McCullin, alongside Hamiltons' own vintage print exhibition 'Don McCullin: Proximity', 30 January - 27 April. 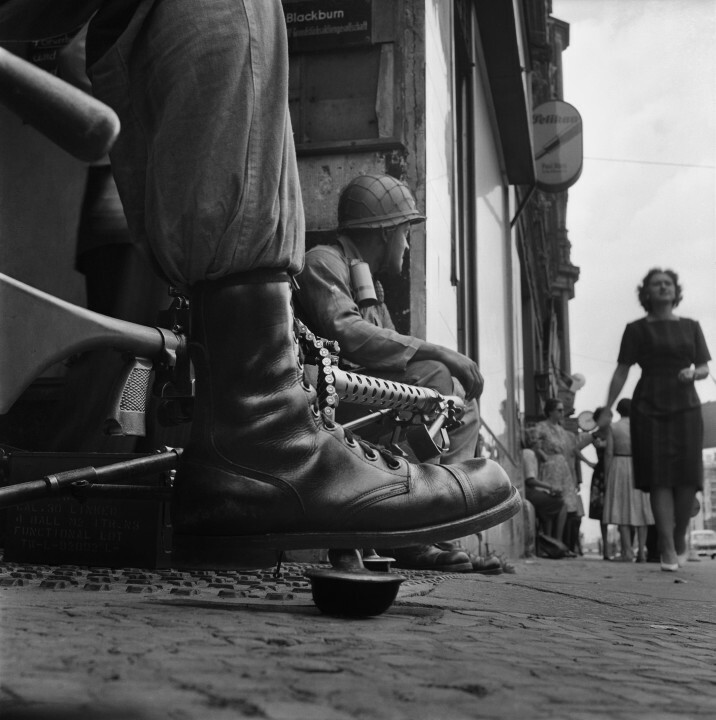 This exhibition includes many of McCullin's iconic war photographs – including images from Vietnam, Northern Ireland and more recently Syria, often captured at great personal risk. But it also focuses on the work he did at home in the UK, recording scenes of poverty and working class life in London’s East End and the industrial north, as well as meditative landscapes of his beloved Somerset, where he lives. Hamiltons has represented Sir Don McCullin internationally for thirty years. Born in 1935, McCullin grew up in a deprived area of north London. He got his first break when a newspaper published his photograph of friends who were in a local gang. From the 1960s he forged a career as probably the UK’s foremost war photographer, primarily working for the Sunday Times Magazine. His unforgettable and sometimes harrowing images are accompanied in the show with his brutally honest commentaries.